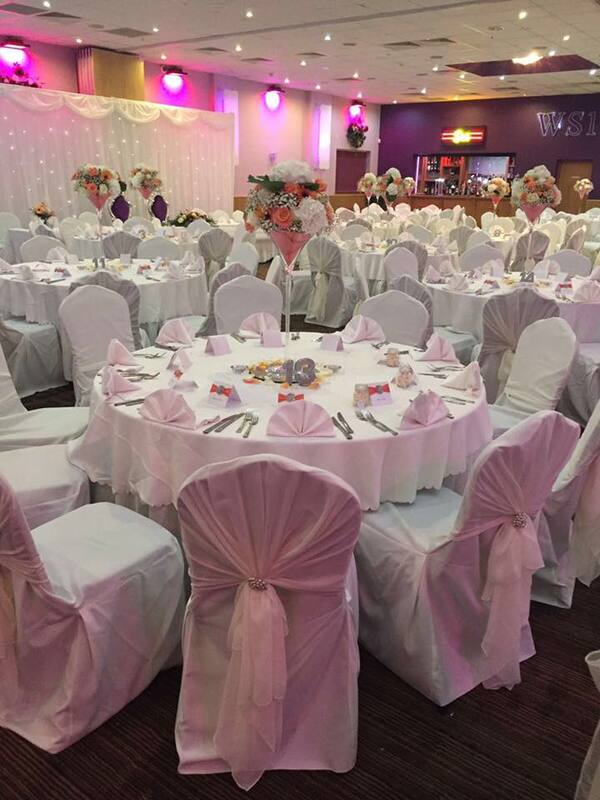 Whether you want a large and lavish reception or a more intimate affair, the WS10 Conference and Banqueting Centre can cater to your every need. 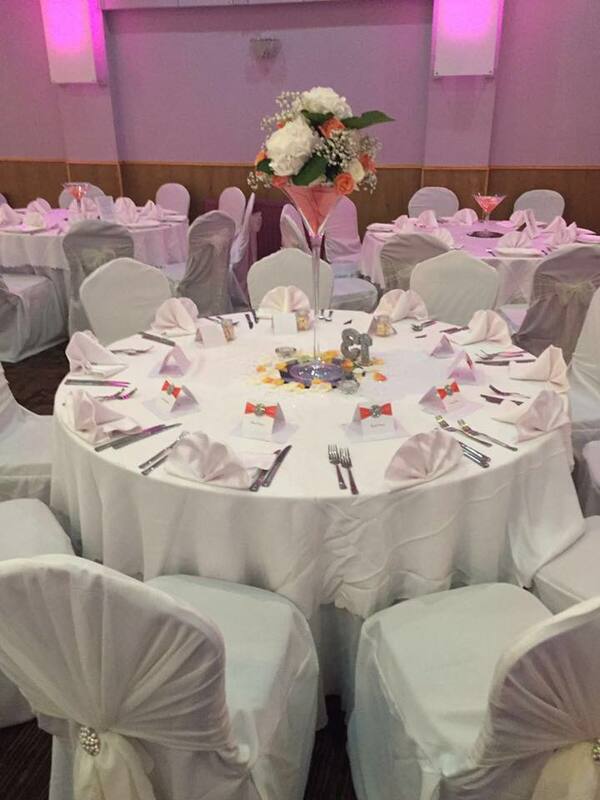 The superb events team offer a hassle-free service and will work tirelessly from enquiry to event to ensure your celebrations go off without a hitch. 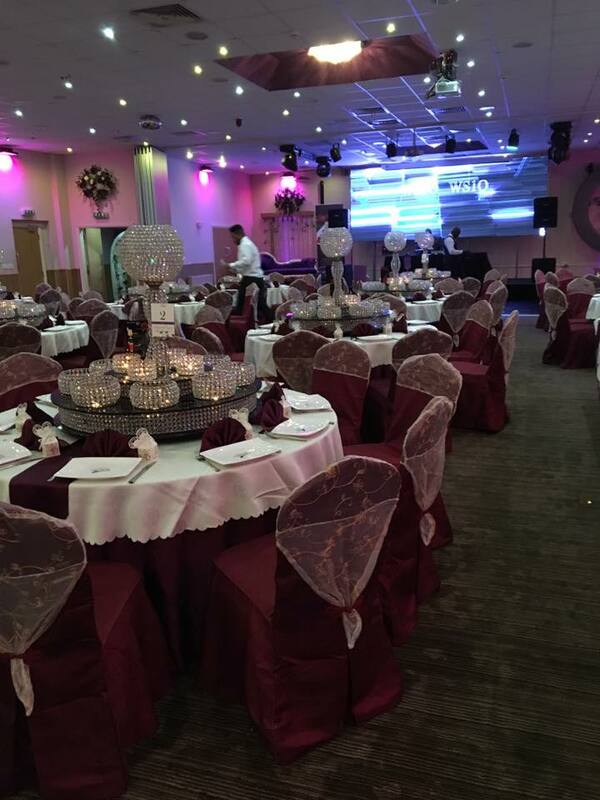 Just a few minutes' walk from the Midlands Metro, this centrally-located venue is accessible to all guests and looks to facilitate weddings of all styles and cultures. The WS10 is known for its total flexibility and completely transparent, all-inclusive packages that make planning your big day just that much simpler. The suites at WS10 can completely adapt to your requirements, with a soundproof partitioning wall dividing the space to best suit your needs. 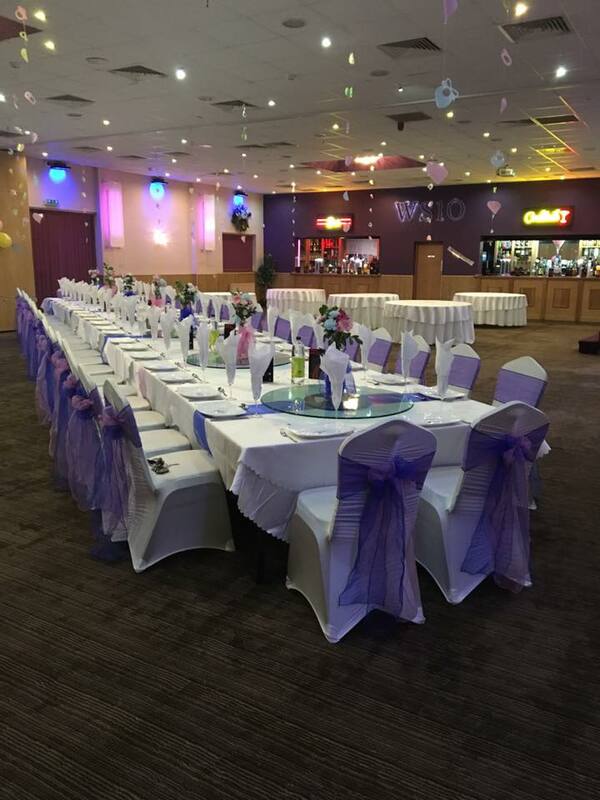 This room is a great option for vibrant receptions, with a fully licenced bar to really help get the party started. 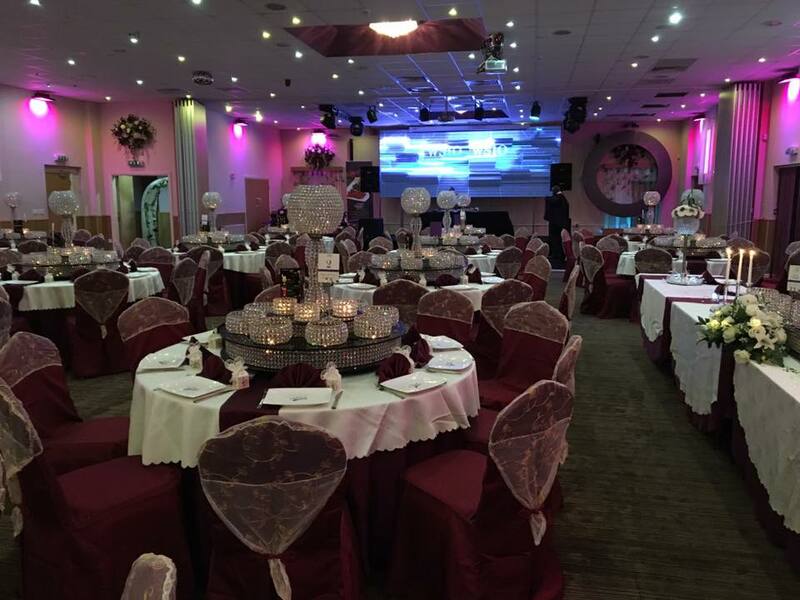 This suite is perfect for large receptions, flushed with LED mood lighting that can be arranged to best match your colour scheme. 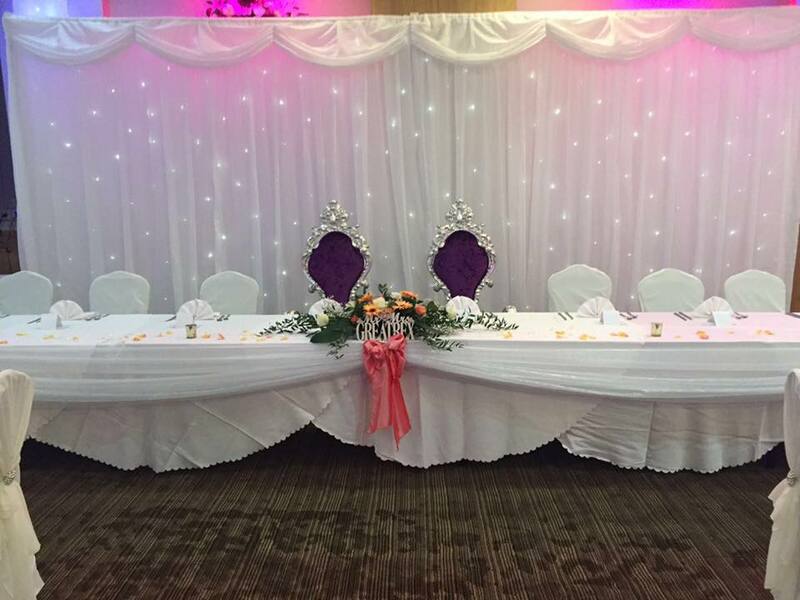 This is ideal for intimate receptions and wedding breakfasts, made easily accessible by the adjacent front reception. This room combines the footage of all the suites, the partition wall having been completely removed to really open up the space. The phenomenal team of in-house chefs have had years of experience cooking delicious fusion meals that are bound to impress your guests. Whether you have a hankering for English, Caribbean or Indian flavours, they're ready to service the dishes that work best for you. 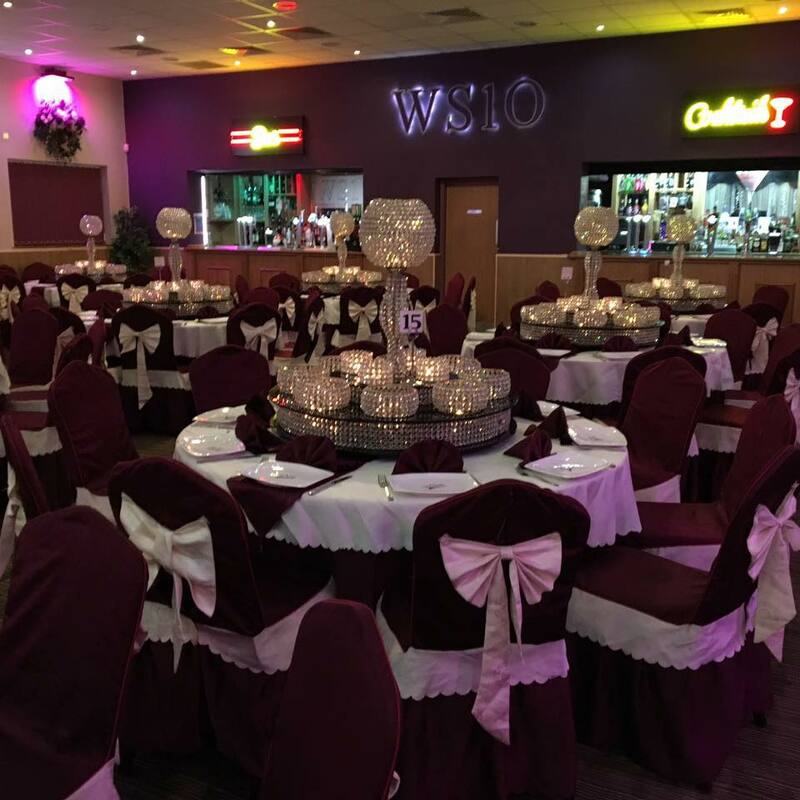 The WS10 are also well known for their fantastic hot and cold evening buffets which celebrate exciting flavours and generous portion sizes. 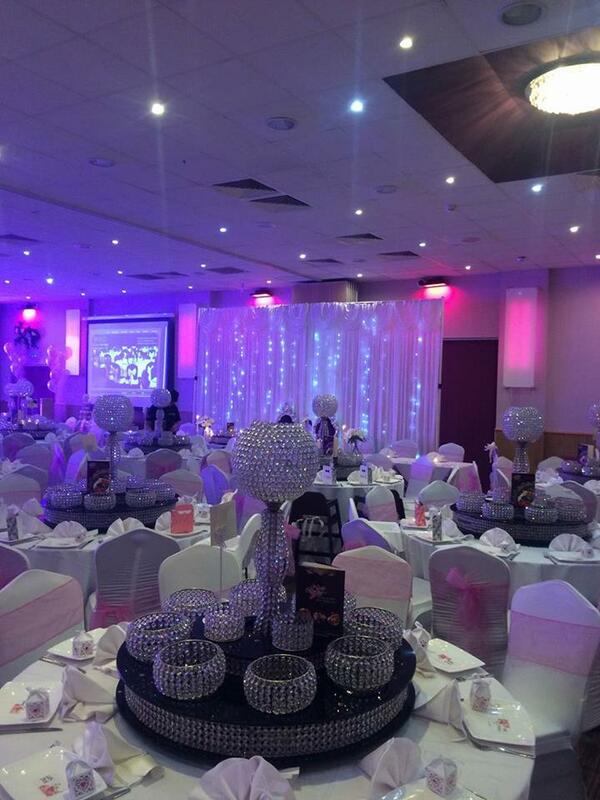 For 100 guests, the Silver package starts at £25 per head and the Gold package starts at £27 per head. Contact a member of staff for more details. 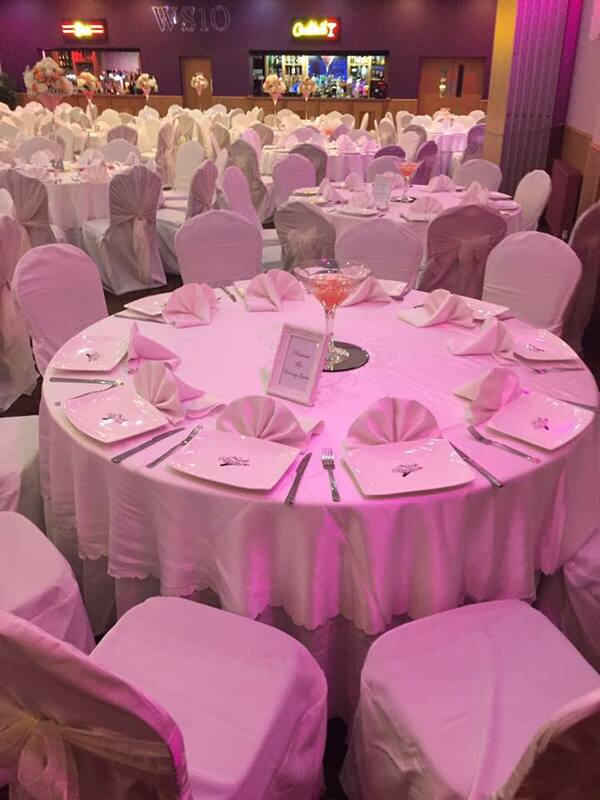 If the WS10 Conference and Banqueting Centre has caught your eye, click the contact buttons for more information. 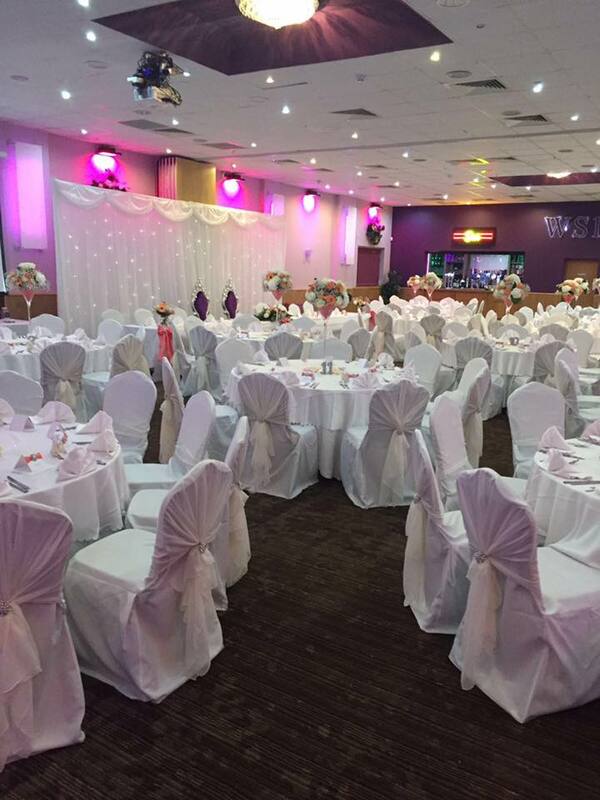 Let others know what you think of WS10 Conference and Banqueting Centre by giving a star rating and a small review.